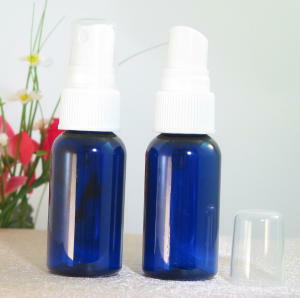 Check the box(es), enter quantity, then click Add to Cart. 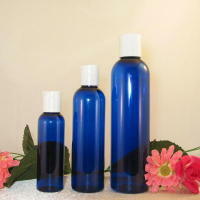 These PET plastic bottles come in handy for making your own massage oils, scented lotions and body sprays and splashes. 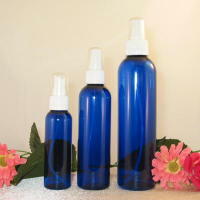 The Fine Mist Spray topped bottles can be used to make linen sprays, room sprays and more. 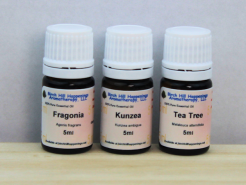 **NOTE: The little 1 oz disc top bottles are not squeezable but can be used for massage oil or body splashes that will easily pour out. You cannot use them for lotion.